environment buildings. The award is open to project teams comprised of Contractor/Design-Build companies, Processor/End-User/Warehouse/Third-Party Logistics companies, and supplier sub-contractors that are association members. Any of these parties can submit an application. 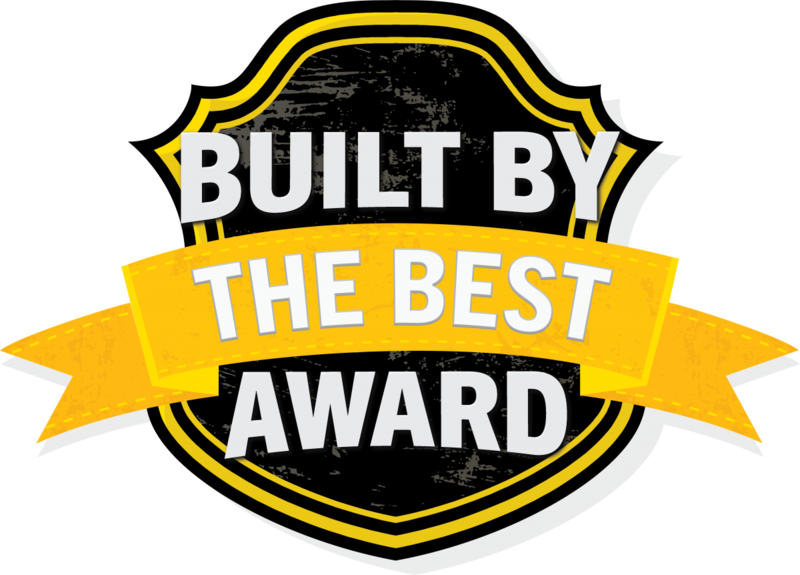 Buildings recognized with the Built by the Best Award seal represent some of the most innovative and complex facilities built according to the intricate, unique standards set forth by the controlled environment industry. The award was created by the Controlled Environment Building Association (CEBA), a Core Partner of the Global Cold Chain Alliance (GCCA). Congratulations to the winner of the 2018 Built by the Best Award - Fisher Construction Group! ...For their project with NewCold Tacoma. To view the press release with project details, click here. The 2019 award submission process is coming in Spring 2019. Please check back soon for details. Contractor or design-build company must be a member. Processor/End User/Warehouse/Third-Party Logistics company does not need to be a member. Representative from customer company (processor, end-user, warehouse, etc.) is preferred during presentation alongside contractor or design/build company at annual CEBA Conference & Expo. Award candidates that are not able to present at the conference with members from both sides of the project are disqualified from winning. Building must maintain a controlled environment. Submission must be received by the submission deadline. Late applications will not be accepted. Project must have been completed on or ahead of schedule. Project teams must complete the application process within the submission period. No late applications will be accepted. Complete the application packet in full by the deadline. Applications may be submitted by using the Online Application or by downloading the PDF application packet and emailing it to lpoko@gcca.org. All teams must complete the application form in full with all signatures of permission for all project team members. A detailed explanation of the project must be provided. Special consideration will be paid to project complexity, challenges overcome, innovation, sustainability, cold chain impact, and contribution to society. Participation by CEBA members in addition to the contractor/design-build firm will be noted. Photos and client testimonials are encouraged. Applications will be assessed during a formal scorecard review process conducted by the Selection Panel (made up of members of the CEBA Business Development & Marketing Committee). If you have questions about the award, submission process, or anything else related to the CEBA Built by the Best Award, please contact Laura Poko at lpoko@gcca.org.